The Greenwood Magnet Cleaning Station was designed at the request of one our food manufacturing customers. 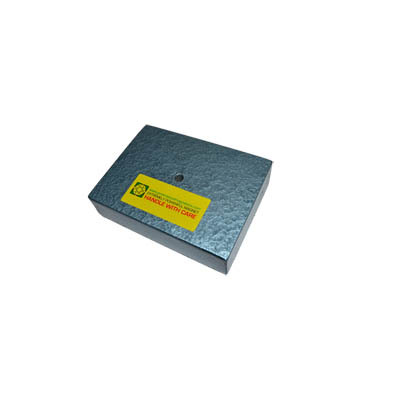 It provides a safe place where magnets can be inspected and cleaned. 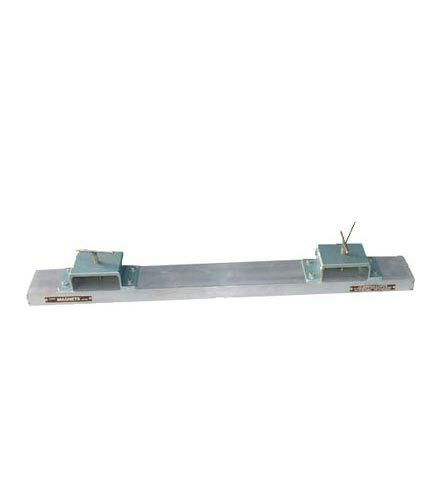 Manufactured entirely from stainless steel to provide a non magnetic area, the cleaning station is a useful tool for customers who lack a safe secure area to clean magnets. 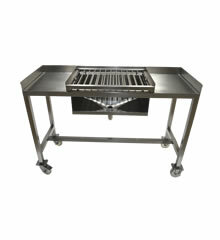 The table is mobile with lockable stainless steel casters. 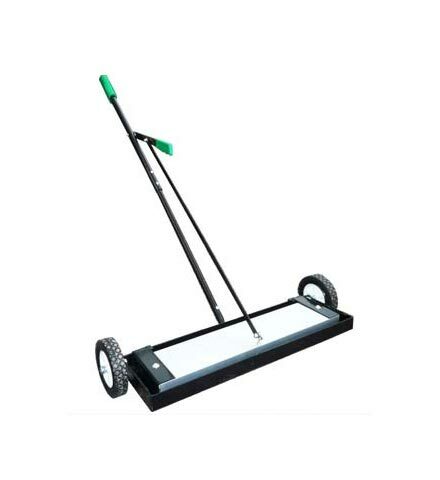 It is supplied with a rubber mat to prevent abrasion. Contamination can be cleaned from the magnets, then swept into the discharge chute which can be bagged off. The contamination can then be sent for analysis. 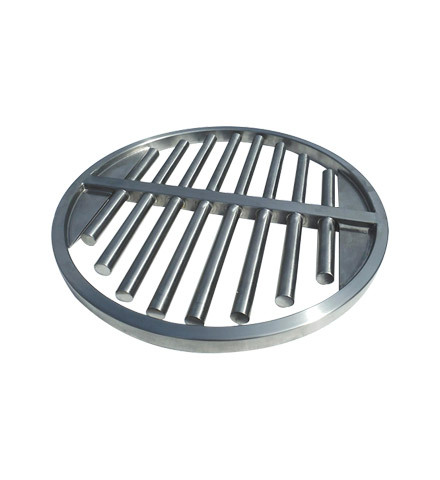 The discharge chute can also be fitted with an optional stainless steel sieve for separating larger particles. 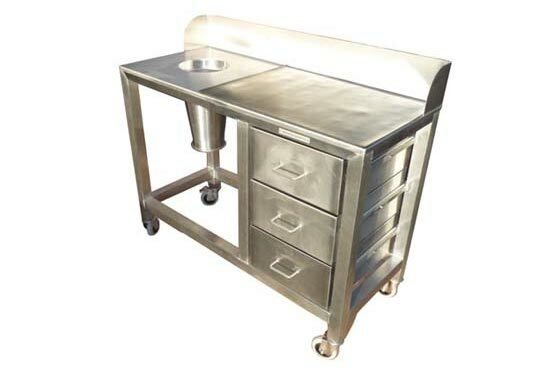 It is also fitted with drawers for easy access to tools and gloves.